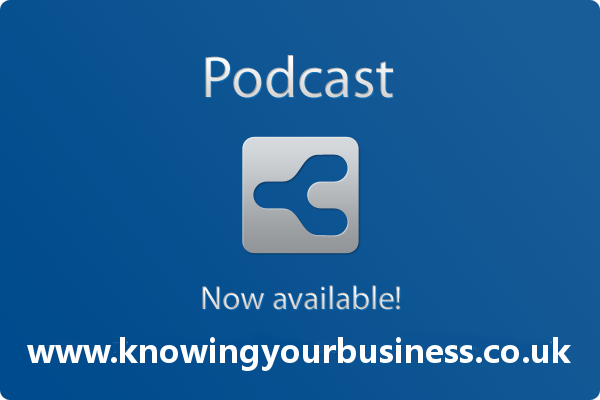 On this weeks Knowing Your Business show we discussing Marketing for small businesses. 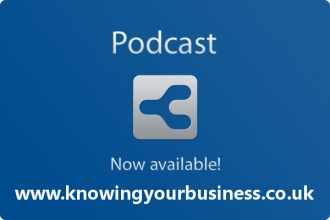 Knowing Your Business interview Suzan St Maur, Dee Janes-Wait and Steve Shepherd to find out more. Suzan St Maur AMIPA. Professional business writer, renowned blogger and best-selling author. Steve Shepherd Web designer · Graphic designer · Photographer gives us his marketing thoughts. Focusing on Brand and Web presence and providing solutions to cascade business brand image throughout social media for maximum exposure. Industry experience has been gained over the last 15 years with large corporate and small to medium sized businesses.